Cricket365 – The Trinbago Knight Riders (TKR) have announced that USA fast bowler Ali Khan will be joining their squad for the 2018 Hero Caribbean Premier League (CPL) which will run from 8 August to 16 September. The Trinbago Knight Riders (TKR) have announced that USA fast bowler Ali Khan will be joining their squad for the 2018 Hero Caribbean Premier League (CPL) which will run from 8 August to 16 September. 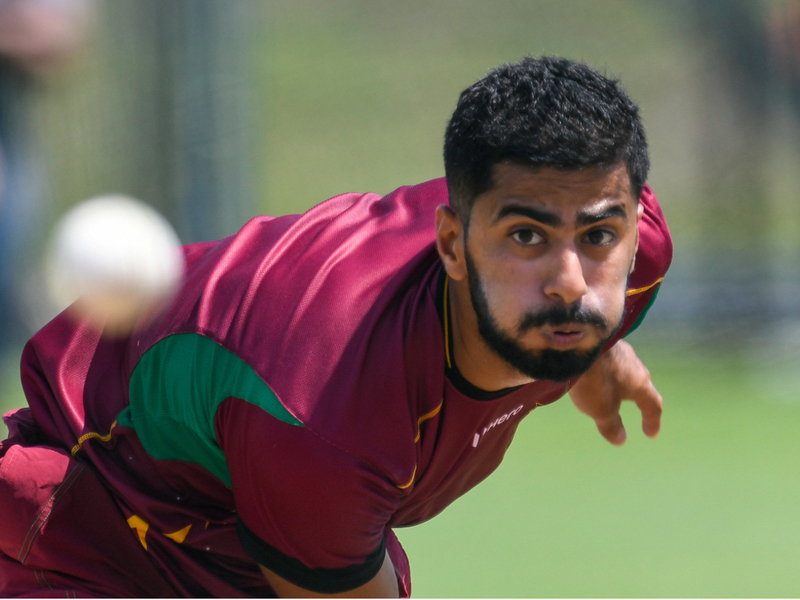 Ali Khan has played at the CPL before, representing the Guyana Amazon Warriors at the 2016 tournament, claiming the wicket of Kumar Sangakkara with his first delivery. Khan will also be returning to play for his new team in the USA when TKR take on Jamaica Tallawahs at Central Broward Regional Park in Lauderhill, Florida on Sunday 19 August. Speaking of Ali Khan joining the squad, Venky Mysore, Director of TKR, said: “Ali Khan has shown that he is a rapidly improving bowler of real potential and we are excited about him joining TKR for the 2018 tournament. Trinbago Knight Riders are the current CPL champions and the other competing teams are Barbados Tridents, Guyana Amazon Warriors, St.